Sometimes movies are so enjoyable we can’t receive just one. Or the story is just so riveting that we need to receive multiple installments. In certain instances this results in full blown franchises, but sometimes these films are wrapped up perfectly with three small films. Three films that offer something new with each installment and continuously surprise us. So with that being said, here is the list of top movie trilogies ever. You can watch some of these best trilogies on Netflix, Hulu, or Amazon Prime. Popularizing a new wave of CGI, the Wachowski’s made one of the most influential action films ever made. 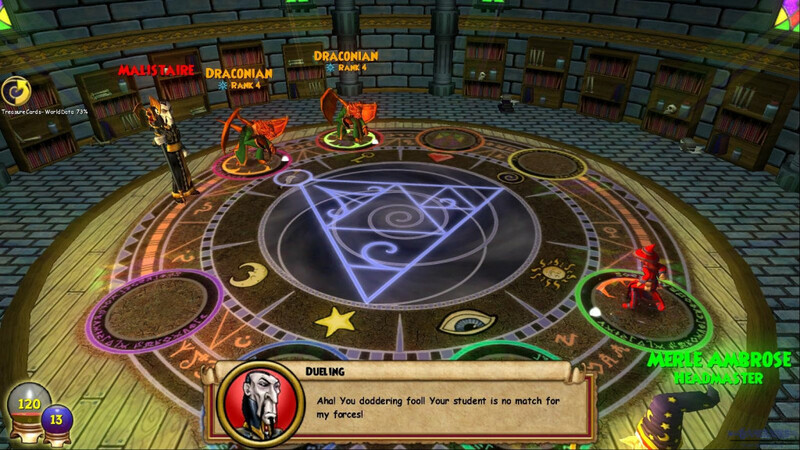 Unfortunately the other installments fall immensely shorter than the first, they still made some quite enjoyable films. Not only creating the start of Keanu Reeves’ action career, but also visually crafting some of the most enjoyable action sequences to have ever existed. 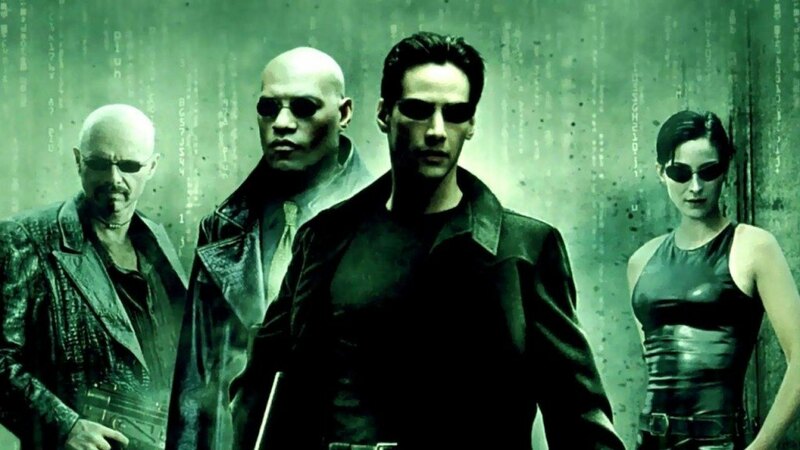 Despite the Wachowski’s career now having taken a steep dive, they still managed to craft one of the most influential action films to have ever existed. With one of the first superhero movies to come into existence, the Spiderman movies offered something we as an audience had yet to see. It was a stroke of fantasy and action all thrown into one movie and then eventually another two movies. 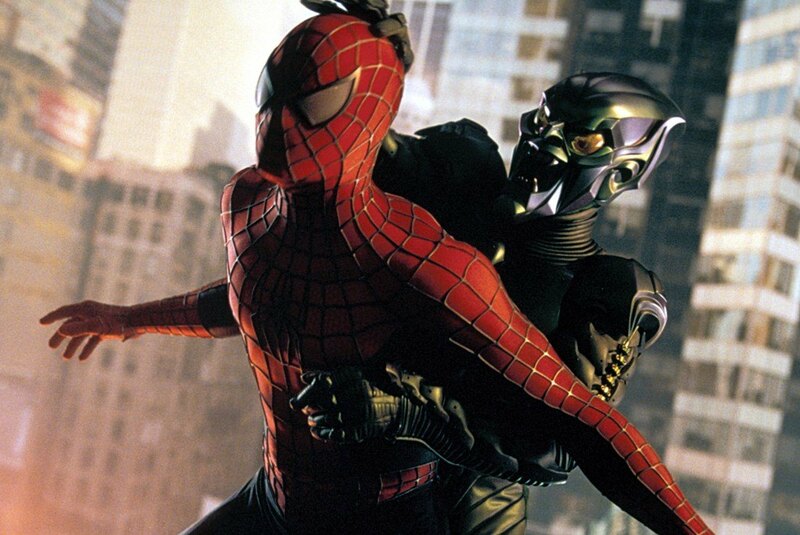 With Toby Maguire putting his name on the world map, we really received something kind’ve special with the first Spiderman films. Not only with creating an iconic superhero film but also with fully immersing the audience into the cinematic universe that would soon become one of the largest and most popular franchises in movie history. 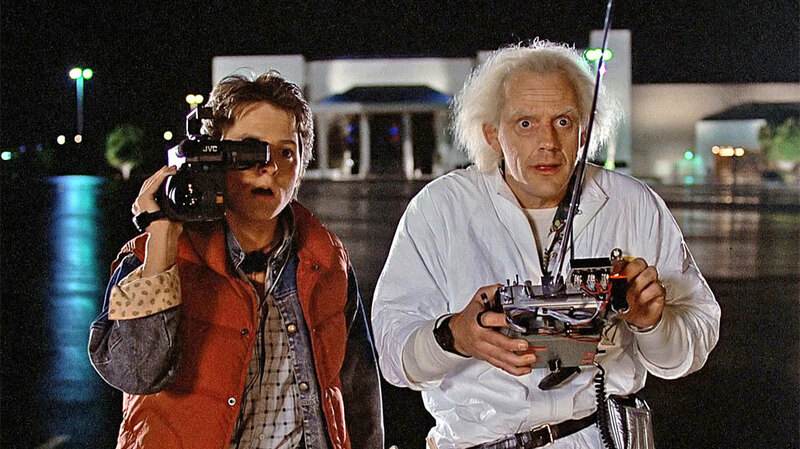 After creating one of the most memorable film of the 80’s, Robert Zemeckis would go on to craft a whole other two extra films in the series. With funny, quotable dialogue, to the hilarious hijinks that the story finds itself in, Back to the Future was without a doubt destined to be a classic from the start. Obviously the hilarious back and fourth between Christopher Lloyd and Michael J. Fox makes for something incredibly unforgettable. With a classic set of films from the 80’s, it is no surprise this trilogy lands on our list. 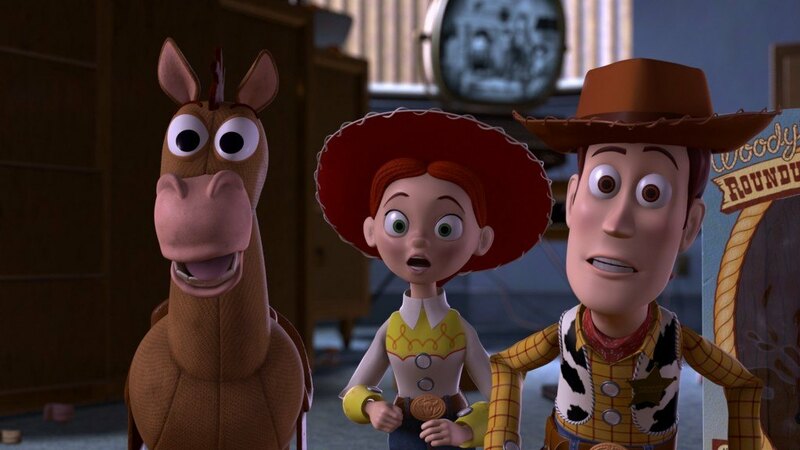 One of the most iconic animated films ever made, Toy Story, worked its way into hearts of children and adults alike. So once we discovered that Disney would be making more than just one, we all met these films with such joy. Not only do they bring some humane elements for adults to enjoy, but they also have the adorable factor for even kids to enjoy. With a hilarious back and fourth between Tom Hanks and Tim Allen, the film brings not only a great amount of comedy but also a great amount of adventure. Peter Jackson single handedly created one of the most epic and large scaled trilogy of films to have ever existed. The Lord of the Rings trilogy towers over every other trilogy on this list. Not necessarily in content, but in the purely size and mass of the films. Each next installment in Lord of the Rings seems to grow in scale. With intense and powerful battle sequences, and intimate performances, Jackson proves that fantasy films can also hold some substance. Especially within the eyes of the academy. With the series of films that put Paul Greengrass on the map as a director and skyrocketed Matt Damon even further, The Bourne trilogy recycles classic action tropes but still manages to create something unique. With a powerful and interesting story that surrounds us with the now iconic action hero Jason Bourne, it is without a doubt that the Bourne films mix excelling action with excelling storytelling. And not necessarily losing the substance over the course of the films, Jason Bourne does exactly what it was set out to do and that is entertain. 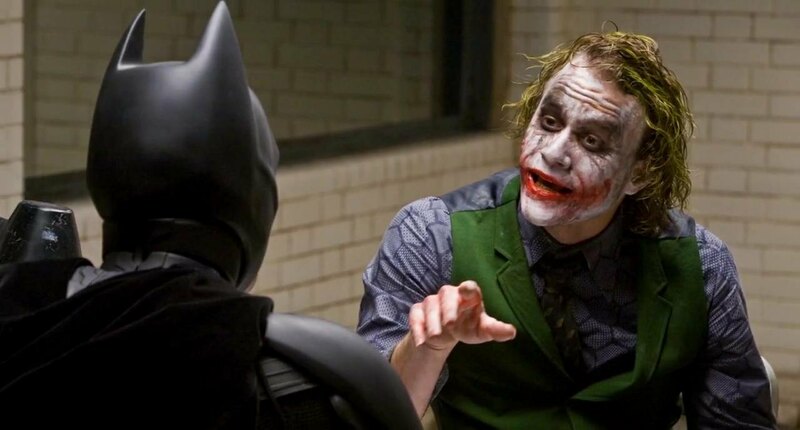 Christopher Nolan has always been a fantastic director, even from his first film but for some reason the brilliance of the Dark Knight trilogy catapulted him into an even more public eye. At first the superhero film trend was bright and fantasy style, but with Nolan’s new installment the superhero film took a dark and devastating turn. From the difficult scenarios that Batman found himself in, to the powerful interactions between powerhouse characters. 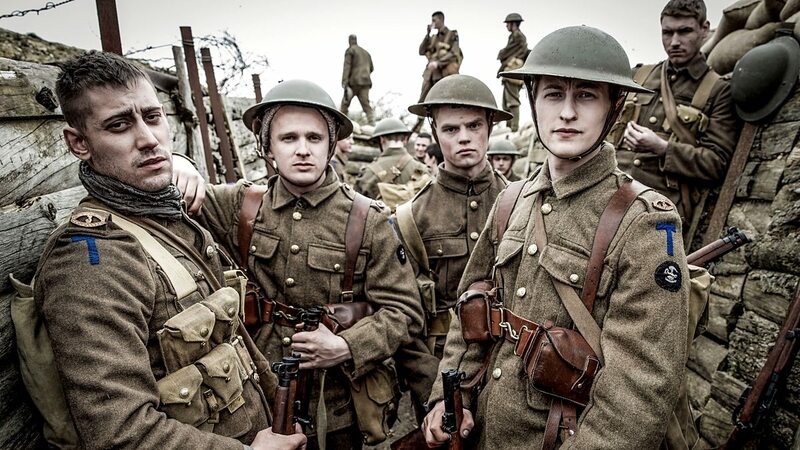 Nolan clearly took a turn that had not been taken and he succeeds admirably with this. 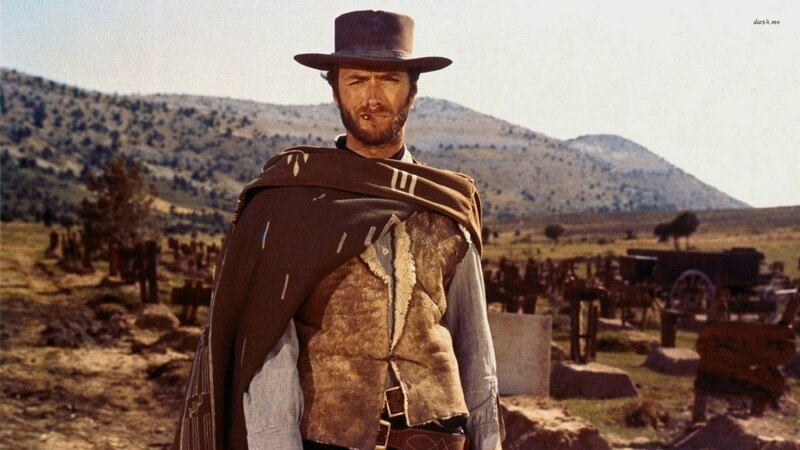 Brazenly bizarre, absurdly violent but wholeheartedly enjoyable, The Dollars Trilogy, directed by Sergio Leone, remains the series that established the Spaghetti Western genre, and inspiring the creation of many more Spaghetti Western films. The three films of the trilogy (especially ‘The Good, the Bad and the Ugly’) are consistently listed among the best rated Western films of all time.Although it was not Leone’s intention, the three movies came to be considered a trilogy following the exploits of the same so-called “Man with No Name” (portrayed by Clint Eastwood). Renowned as some of the greatest films to have ever been made, The Godfather trilogy is masterful filmmaking at its finest. 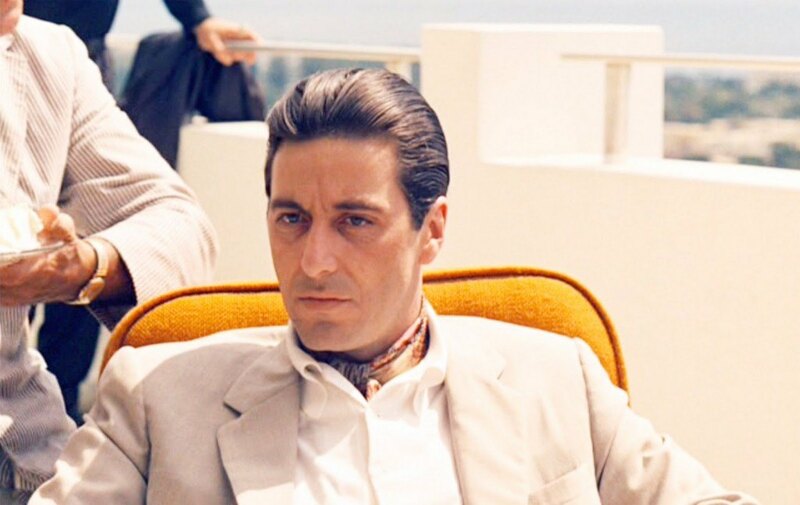 With an unstoppable vision from legendary director Francis Ford Coppola and some career defining performances from Marlon Brando, Al Pacino and Robert DeNiro, The Godfather trilogy holds everything that makes for a masterpiece. And to top it all off with some inspiring cinematography from the “Prince of Darkness” Gordon Willis, it is no doubt that The Godfather trilogy lands incredibly high on our list. Universally applauded, ‘The Apu Trilogy’ established Ray as the most potent force of Indian cinema. It firmly stands as a cinematic landmark in its own right – a work of art that changed the Indian cinemascape forever. What is the trilogy all about? To put it in a nutshell, it is about the trivialities of daily life. Never before had an auteur delved so deep into the dynamics and redundancies of daily life and in such a profoundly humane fashion. 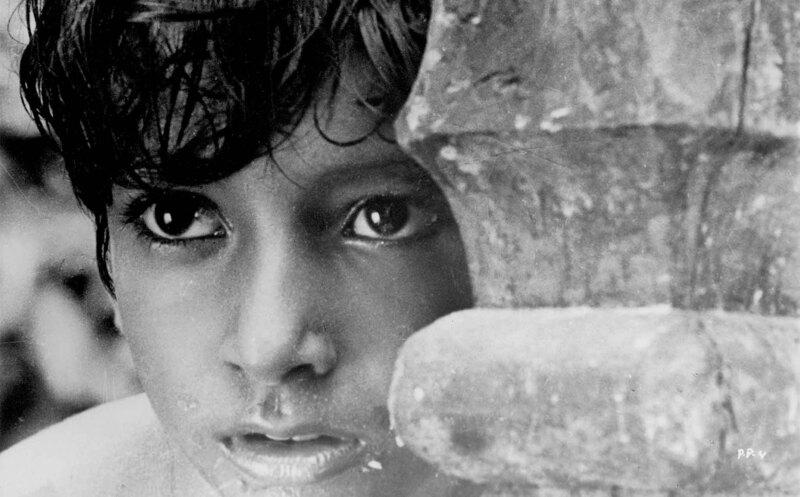 While ‘Pather Panchali’ establishes the narrative and portrays the childhood of Apu, ‘Aparajito’ follows him till his adolescence. ‘Apur Sansar’ showcases the adulthood of Apu and his plunge into family life. The trilogy is based on a couple of books by Bibhutibhushan Bandopadhyay, one of the most acclaimed Bengali litterateurs. 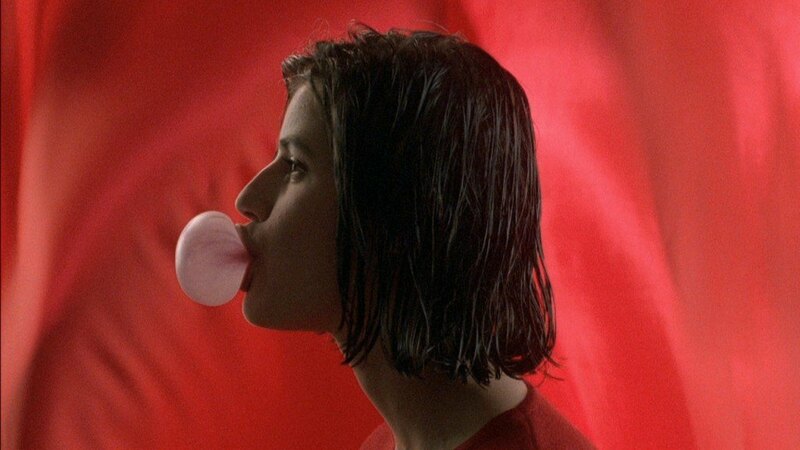 Krzysztof Kieslowski’s Three Colours trilogy hold some of the most poetic films ever made. Telling the stories that hold much deeper meanings hidden within the clearly apparent cracks. The Three Colours trilogy creates something incredibly magical with its films and that forces an incredible emotional response on its audience. From the gorgeous cinematography style to the incredibly intimate and powerful performances, it is without a doubt that these films will never be forgotten. Richard Linklater gets remembered for his most comedic pieces. Dazed and Confused, School of Rock, The Bad News Bears, Linklater has clearly made a name for himself in this style of filmmaking. But he still has kept his auteur-ish style, and this continues in his trilogy of romance films The Before Trilogy. Revolving around the romance between a couple, The Before trilogy delivers passion with simplicity. Creating an almost mesmerizing romantic experience even with the audience, The Before trilogy deserves more recognition and absolutely deserves this number one spot. 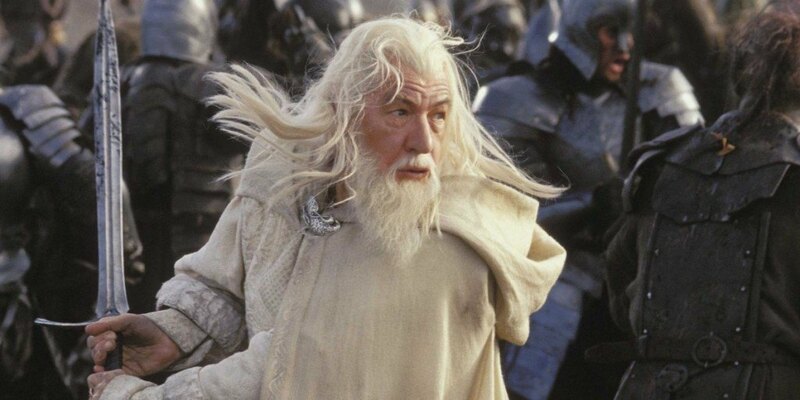 The Lord of the Rings ought to be ranked #1… it won 17 out of 30 Oscar nominations – which is disproportionately more than any other trilogy has managed to grab. hey, i read your article and i really liked it and i also have a similar article please check it out and comment me if you like it..